Will you stay on the path that leads to dawn? Or will you fall into the madness of darkness? 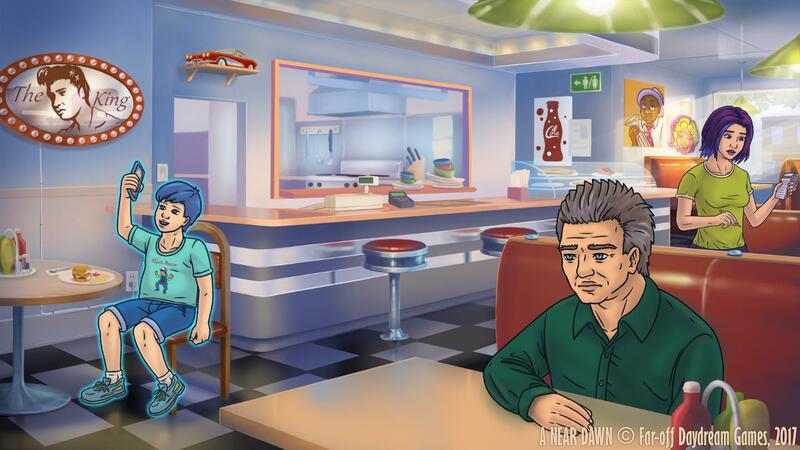 What happens when a Western developer decided to blend the visual novel format with point-and-click adventure games of old? 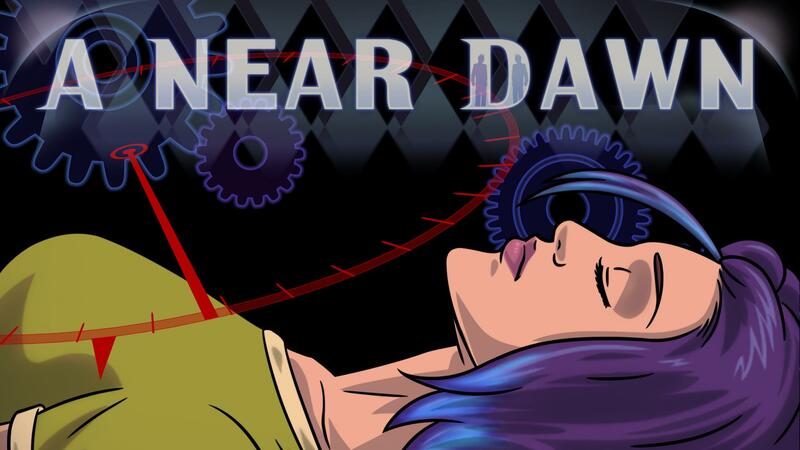 Add to this inspirations from Ace Attorney, Steins;Gate, Twin Peaks, and some good-old psychological drama and you get A Near Dawn from Far-off Daydream Games. 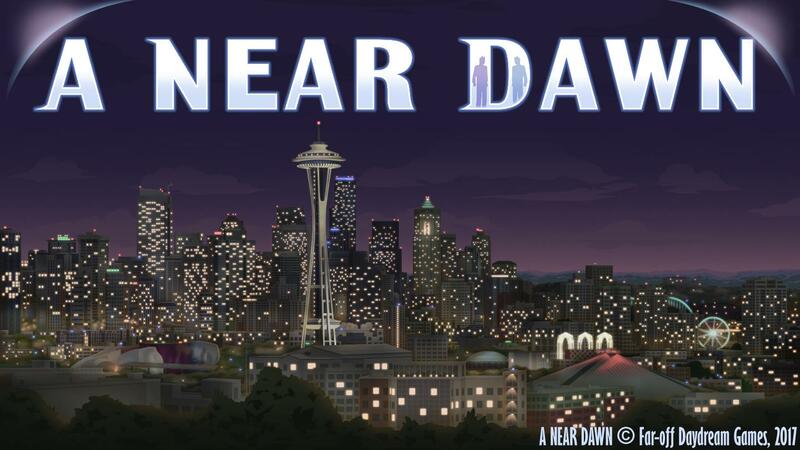 A Near Dawn is the second game from Far-off Daydream Games and looks to be an ambitious project. In short, Far-off Daydream Games is attempting to do quite a few things here. 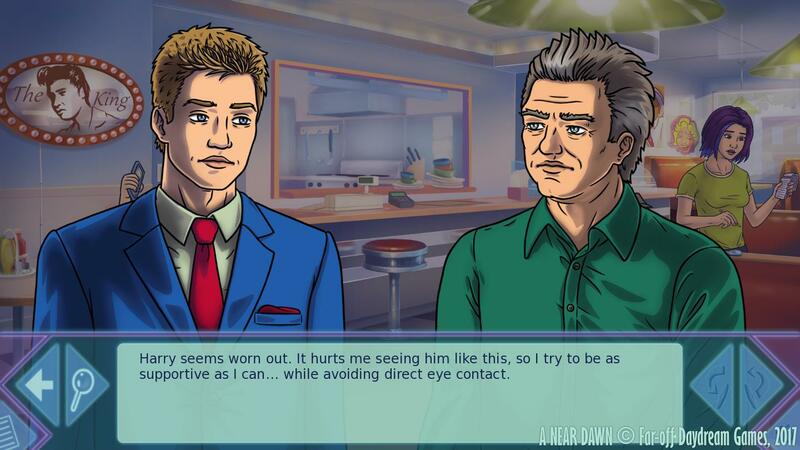 One is, as I mentioned, blending the presentation of the visual novel format while integrating point-and-click mechanics. 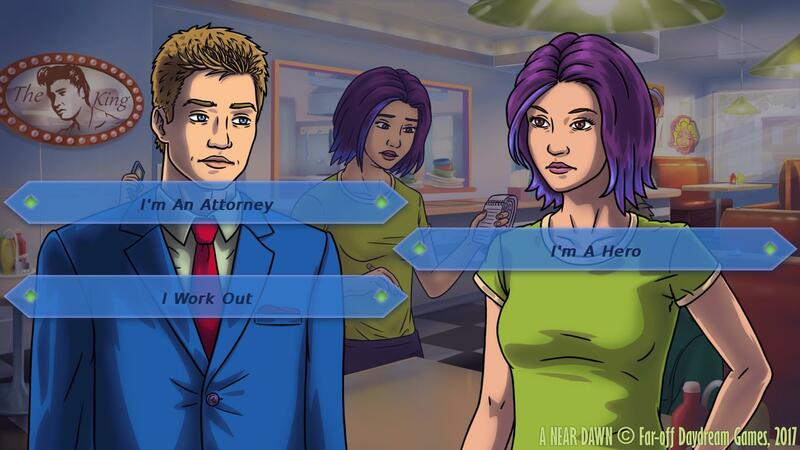 Which does sound similar to how the Ace Attorney series handles its exploration. 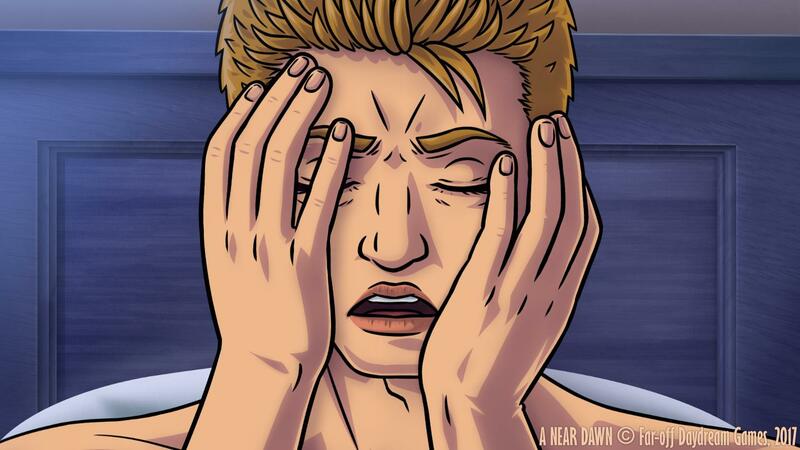 The other big thing the developers are pushing is the fact the protagonist, Sam Nichols, seems to suffer from some sort of psychological trauma. While it’s not evident exactly as to what Sam suffers from, being an attorney he’s probably seen his fair share of troubling things. And it seems there is an inner darkness lying in wait for the perfect opportunity to make itself known. 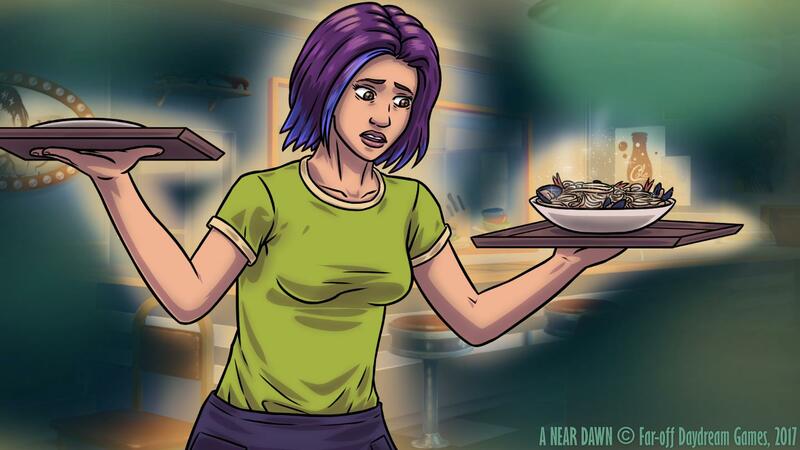 From what the developers have stated on the game’s Kickstarter page, the choices you make will have a lasting consequence on things down the line. What this is, exactly, isn’t known at this time, but it could be interesting to see what routes and allies you lose or gain based on your actions. 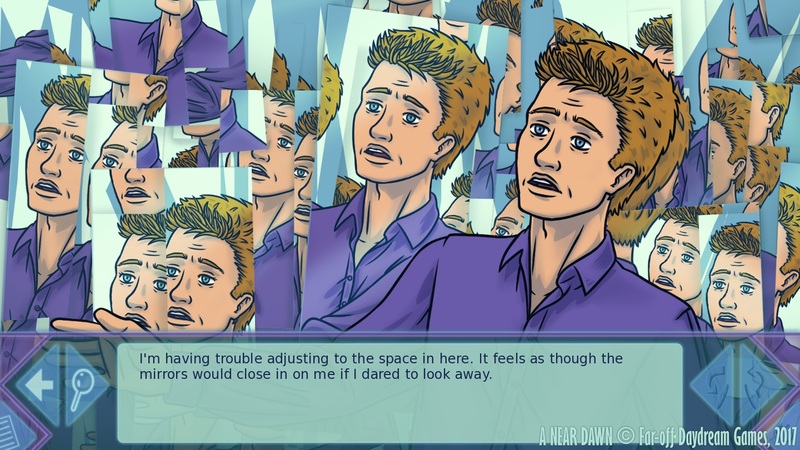 Just a house of mirrors, or an accurate representation of Sam’s psyche? 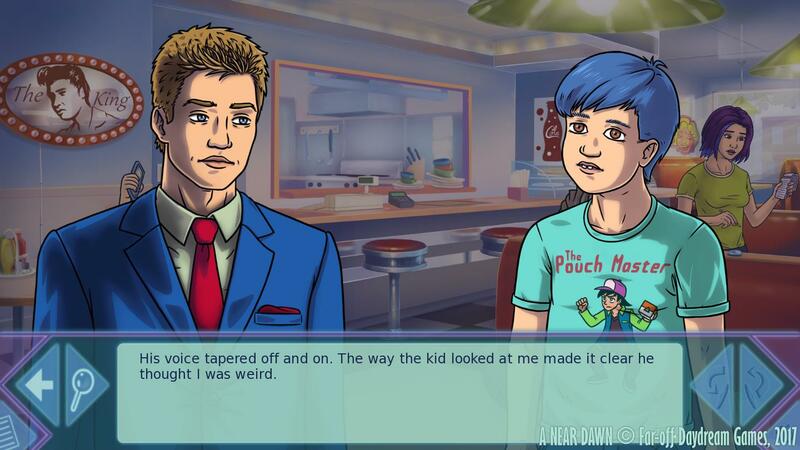 One final thing of note is that Far-off Daydream Games is trying to raise enough money through Kickstarter to get the game fully voiced. This is actually their second goal at $12,500 CAD. The first being funding the game at $8,500 CAD (That’s Canadian Dollars for those unfamiliar with the abbreviation). Also be sure to check out some information from their press site and trailer below. 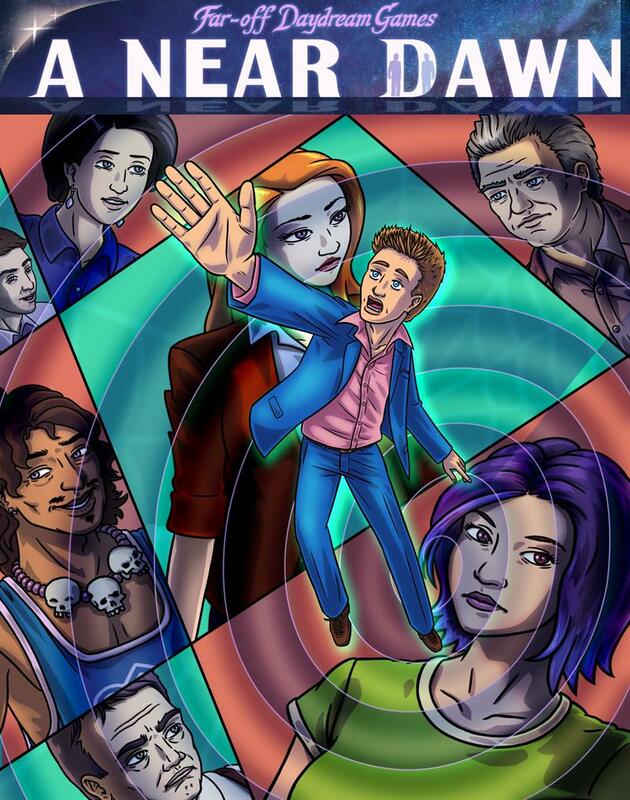 A Near Dawn is a charmingly devastating psychological thriller with amusing highs, gut-wrenching crashes, and mature themes. When Seattle-based attorney, Sam Nichols – a victim to some disturbing psychological difficulties – takes on an important new case, he finds himself exposed to progressively dire circumstances that threaten to unravel his reality and destroy those closest to him. With his mentor’s firm on the brink of collapse, Sam will have to take on a ruthless multinational corporation being protected by some of the vilest people imaginable. The odds already seem slim, but you will soon learn that things were never as they appeared – as an even deeper conspiracy begins to emerge. Where will you find yourself if you keep untangling the threads to this mystery? You must be brave to uncover the truth! Our Prologue introduces some of the key characters, the setting, and hints at the challenges ahead, but stopping short of telling you exactly what to expect. The case seems typical. It isn’t. One of the concepts for this title was to start from present day, reality as we know it, and progress down a deep well of mysteries.